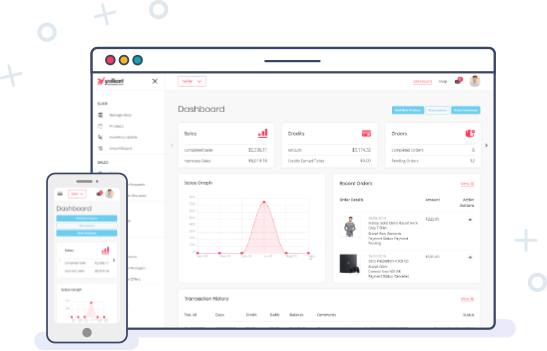 How to setup your multivendor ecommerce marketplace with yo!kart? 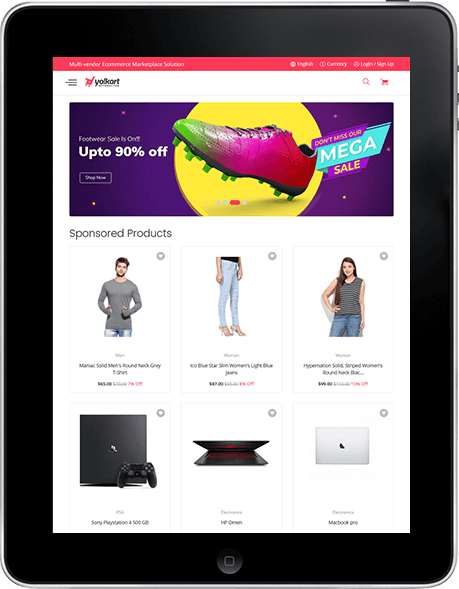 The Go Quick plan comes with self-hosted YoKart platform, giving you more control of the multistore’s design at just $999. 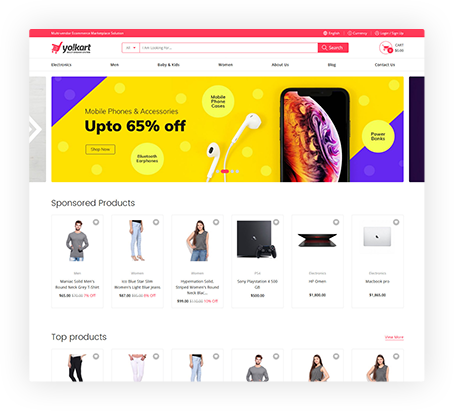 GoCustom Lite plan offers self-hosted ecommerce system with in-built Yo!Kart features along with partial custom design. This package is best suited for growing businesses. The Go Custom plan offers a website design created from scratch and meets business goals of large enterprises. Being a startup friendly platform, YoKart does not charge for installation. 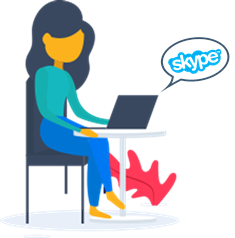 The startup plan is a hosted plan, which means that we will provide hosting. You own the full control as you use your own hosting. With Go Custom and Go Custom Lite package too, you host a custom marketplace on your servers. It’s time to set up important settings in the ecommerce marketplace after the installation of your ecommerce marketplace gets completed. Configuring these settings will enable people to buy products from your multivendor store. It is required to setup important settings such as, country and state information at first. The next important thing would be setting up payment gateway. In a multivendor store, suppliers play a vital role and adding them beforehand is highly recommended. Everyone including admin, suppliers and buyers will have their own login and separate set of features. Additionally, affiliates can also be configured. 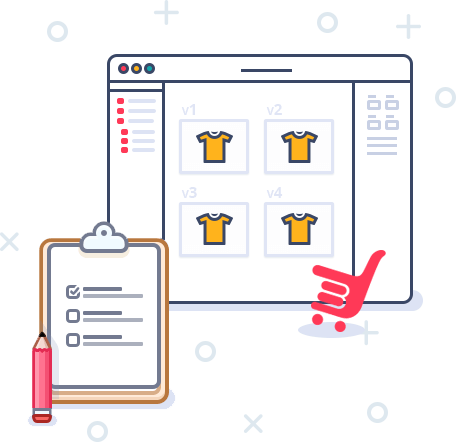 As an admin of the multistore, you have the power of adding product information in one go with bulk Import/Export feature. Merchants can add the product information, both manually as well as in bulk with YoKart’s import/export feature. After adding products, the next step involves launching the online marketplace for public. 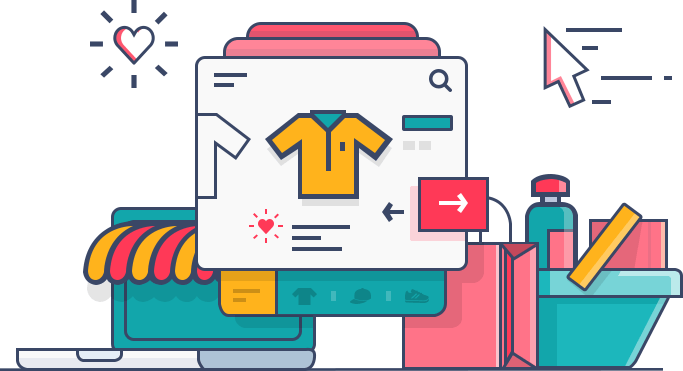 In this phase, you can start a campaign to spread the word about the launch of your ecommerce marketplace, give rewards or discounts for each buy, and more. Additional marketing efforts can be put through email marketing, and strategic tie-ups to provide exclusive offers with specific credit cards. After creating a little awareness about your marketplace, the next step is to manage it efficiently. YoKart comes with a variety of features, which make your work easier by increasing your productivity. 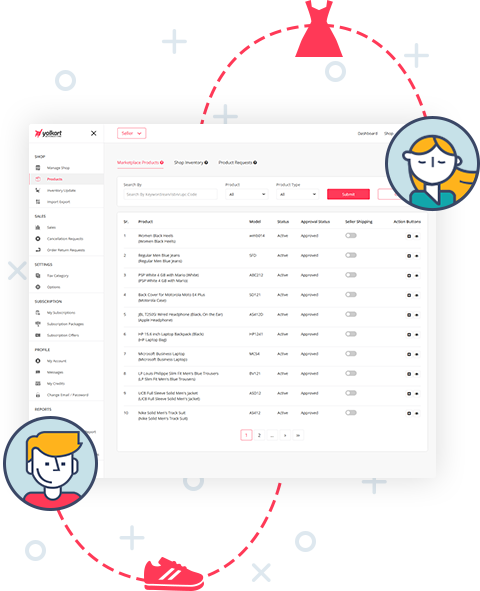 By using YoKart’s report feature, you can know about new signups, products sold, new affiliates, tax report, commission, and more. You can also check order details, such as referral rewards, payment status, shipping information, withdrawal requests, and much more. How YoKart can help you launch a profitable online marketplace? YoKart is built by a team of professionals, which includes ace web developers, UX designers, digital marketers, and more. By choosing YoKart, you will save on total budget and months of coding. Still not sure about YoKart ?